Requirements for the contents of an adverse reaction report are laid down in Article 28 of the Implementing Regulation. The rules on the reporting of suspected adverse reactions by holders of a marketing authorisation to the EudraVigilance database appear from section 6(1) and (2) and section 7(1) of the Danish executive order no. 1191 of 6 November 2017 on the monitoring of adverse reactions from medicinal products as well as Article 28(1) of regulation 726/2004 (as amended by regulation 1235/2010). 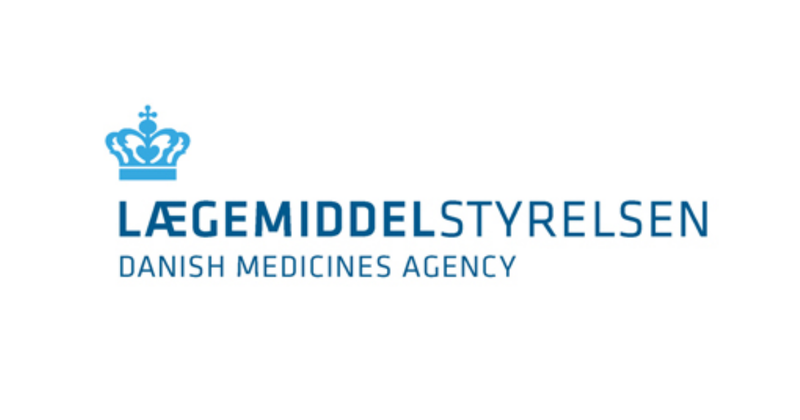 The rules on the reporting of suspected adverse reactions by the Danish Medicines Agency to the EudraVigilance database appear from section 12(1) and (2) of the Danish executive order no. 1191 of 6 November 2017 on the monitoring of adverse reactions from medicinal products as well as Article 28(1) of regulation 726/2004 (as amended by regulation 1235/2010).